Gilbane hired as Construction Manager for State of New Hampshire’s first, permanent, all-inclusive Women’s Correctional Facility. 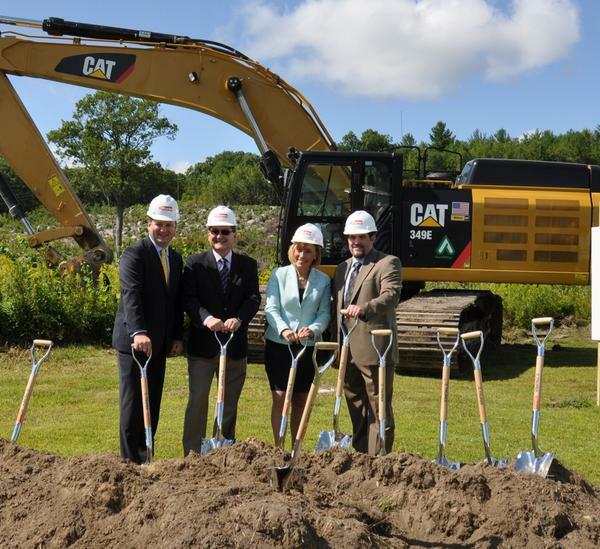 Nearly two decades after the State of New Hampshire was ordered to provide female inmates the same services as their male counterparts, construction has begun on the new Women’s correctional facility. Without a suitable facility for female prisoners, the State of New Hampshire faced a costly lawsuit that threatened its bond rating. The 112,000 sf-plus facility will incorporate four buildings, including areas for health services, programming and education, visitation, industries and housing. There will be two stand-alone general population housing units and one minimum security housing unit. One of the general housing units will provide services for inmates with mental health and substance abuse needs. The prison area will encompass 224 beds with future expandable space to incorporate an additional 350 beds. Gilbane is Ranked #3 Correctional Facilities Builder in the U.S. by Engineering News Record in 2012 and consistently ranked as one of the Top 5 Correctional Facilities Contractors in the US by Engineering News-Record since 2008.